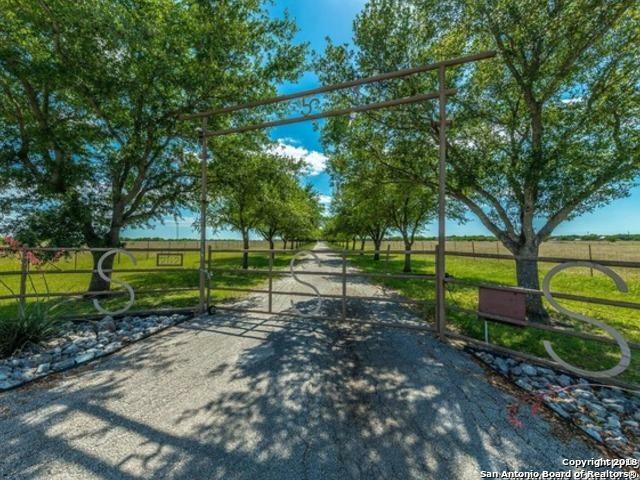 Excellent development opportunity on The Soto Ranch, located between Cibolo and Marion. 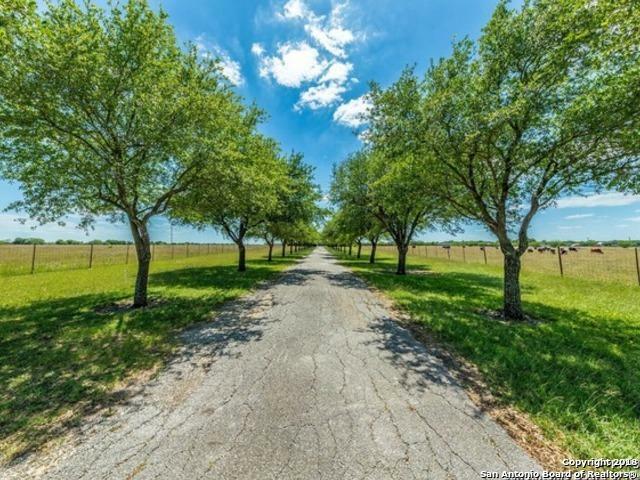 The property consists of 141 acres of level land with optimal development potential for either commercial or residential purposes. 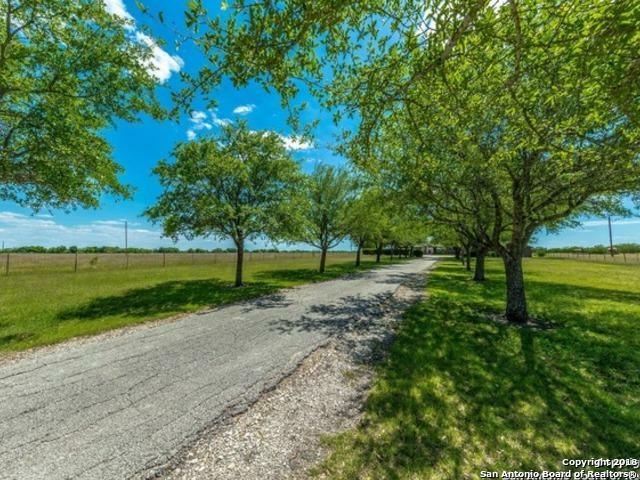 Many large lot single family homes are in the area with an easy commute to San Antonio via I-10. 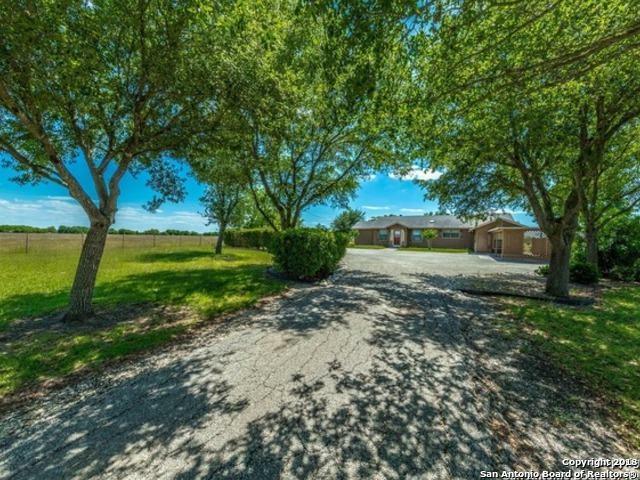 The main home and the small residential structure on the property will be sold, as is. Listing provided courtesy of Laura Palencia of Keller Williams City-View.